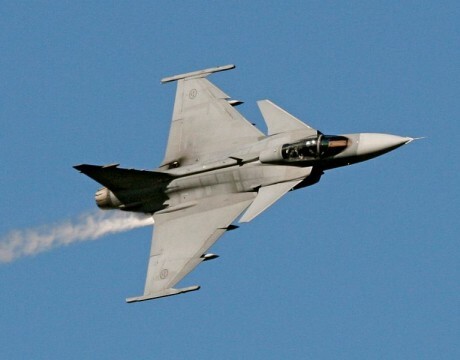 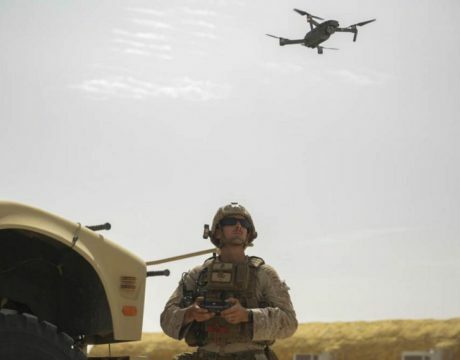 The US signed off on arms exports worth $192.3 billion over the past year, a 13 percent increase from the previous year. 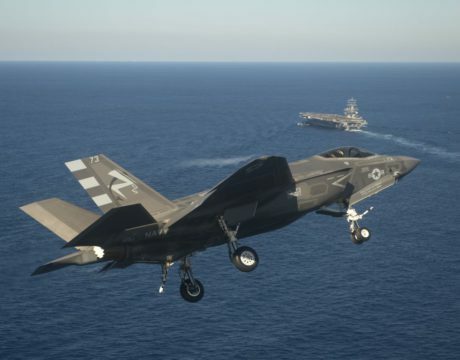 An F-35C flying from USS Abraham Lincoln was damaged during an aerial refueling exercise. 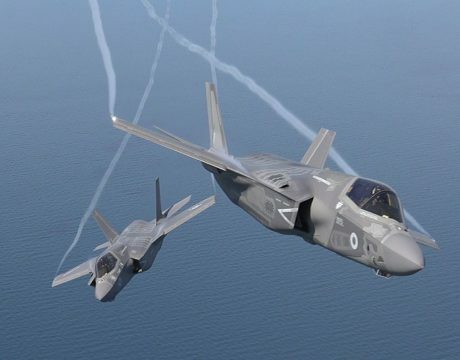 Debris from an aerial refueling basket was ingested into the F-35C’s engine intake, resulting in damage costing about $2 million. 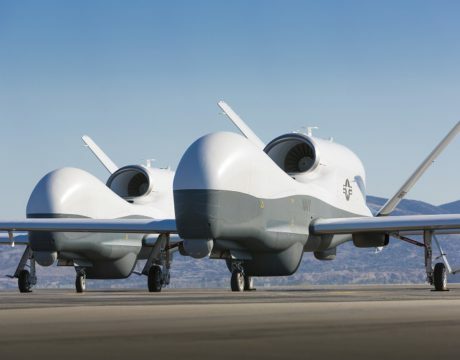 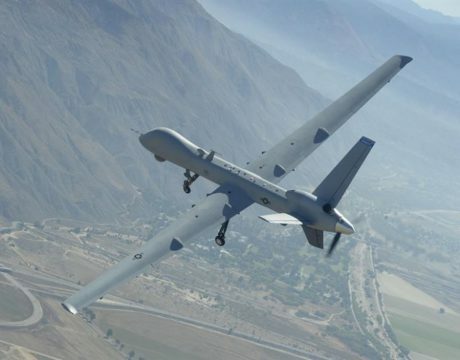 The 2019 National Defense Authorization Act allocates funding for nearly three times as many unmanned vehicles as in previous years. 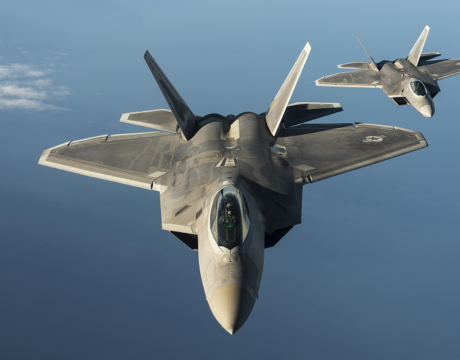 The F-22 Raptor has deployed to the Pacific as part of a theater security mission, swapping in for the Air Force’s F-35 Joint Strike Fighter. 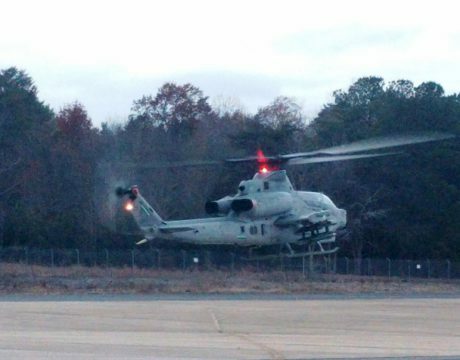 The US Navy has successfully completed its first joint air-to-ground missile flight test on the AH-1Z helicopter at NAS Patuxent River.